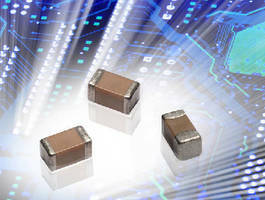 Automotive Varistors are qualified to AEC Q200 standards. Feedthru Filters address automotive EMI concerns. 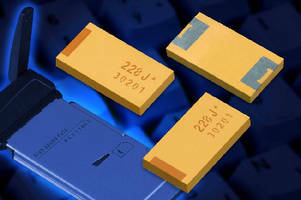 Tantalum Capacitor features 3,300 ÂµF, 4 V rating. 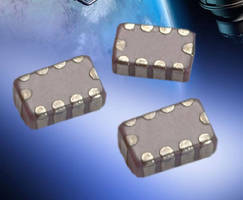 Miniature Land Grid Array Fuse provides 125 mA current rating. Discrete IDC Wire-to-Board Connector carries up to 6 A. Low Insertion Force Connectors have 0.5 mm pitch. 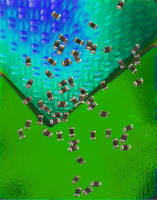 Lead-Free SMPS Stacked Capacitors offer high capacitance values. Lead-free, RM Series switch mode power supply (SMPS) stacked capacitors can be used as snubber capacitors on input and output of power supplies. Rugged units provide high capacitance values with low ESR ratings for high-current and high-ripple telecom power, industrial power, DC/DC converter, and hybrid automotive applications. 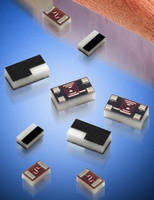 Compact Multilayer Varistors offer capacitance to 150 pF. Thin Film Low Pass Filter suits high frequency applications.